A laryngotracheoesophageal cleft (LTEC) is a fissure between the laryngotracheal and pharyngoesophageal systems. The incidence is currently estimated to be 1:10,000 to 1:20,000 births and is increasing as less severe clefts are more often recognized . Laryngeal clefts are more common in male children, with a male to female ratio of 5:3. 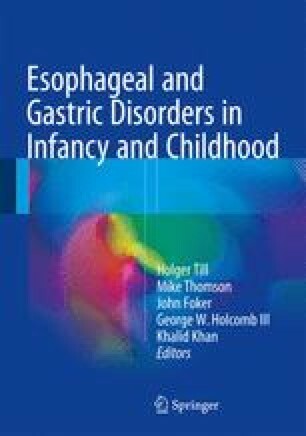 Sixty percent are associated with other congenital abnormalities, most commonly tracheoesophageal fistula and tracheomalacia .